What a week we had last week. But you could probably tell that because I was not my usual pithy self, right?? And WE DON'T EVEN HAVE A DAY JOB!!! 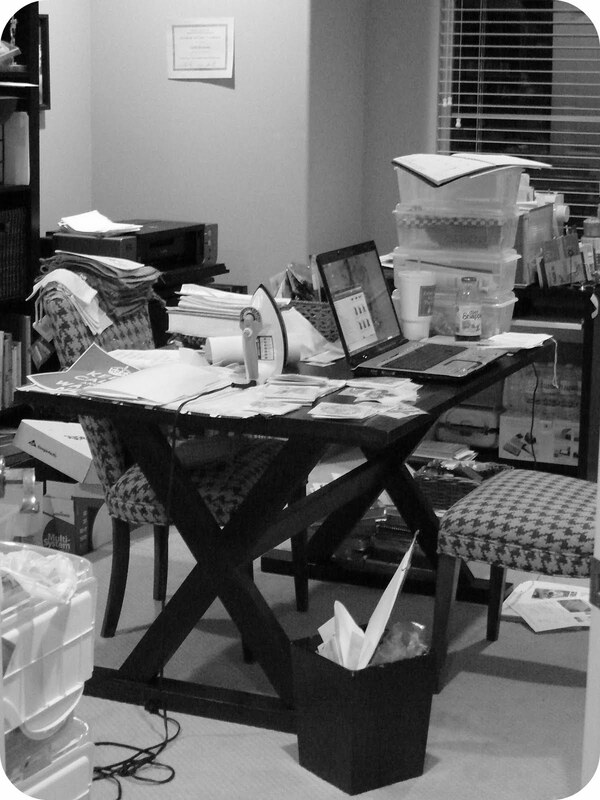 Can you believe how messy Mom's office was???? Those of you who know her well know what kind of week that mess created for me and dad. You know that feeling you get right before you get a shot?? Not to worry people, my paws are back on the keyboard and this is gonna be a GREAT week!